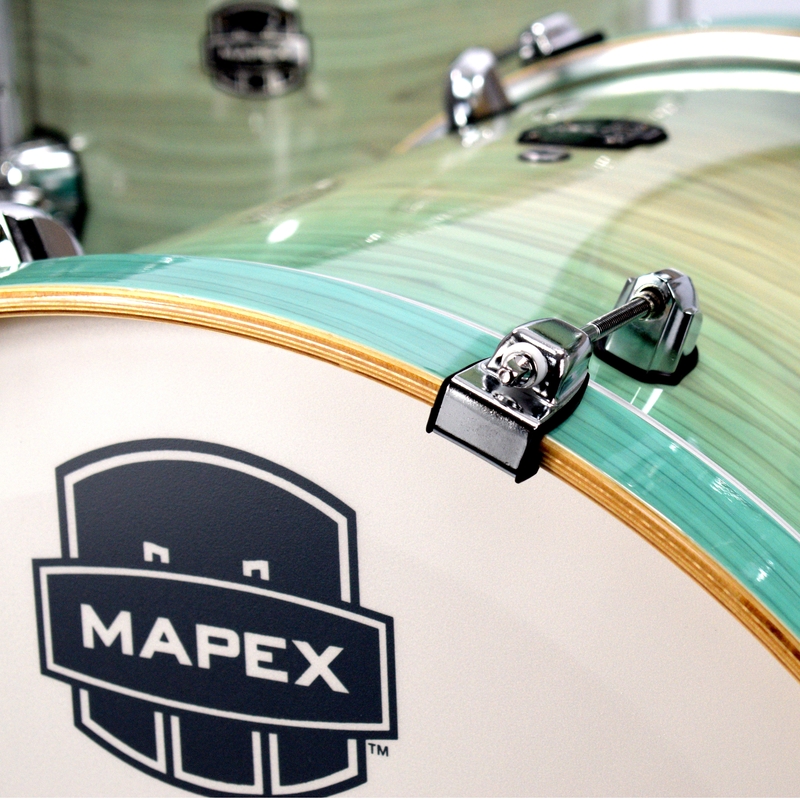 Mapex started the design of Armory with the idea that players want to spend more time playing and less time tuning their drums. 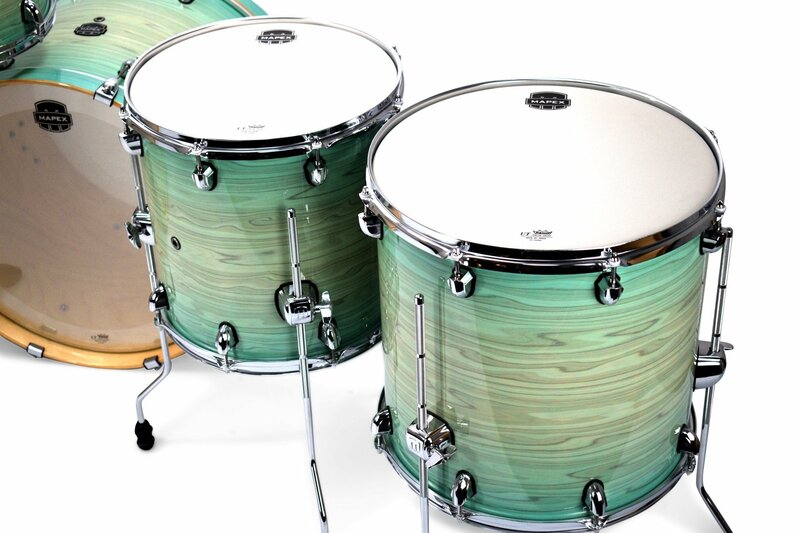 The result is the SONIClear Bearing Edge, which increases the contact between the drumhead and shell and allows the head to sit flat on the edge, this produces a stronger and more centred pitch and makes the drums remarkably easy to tune. 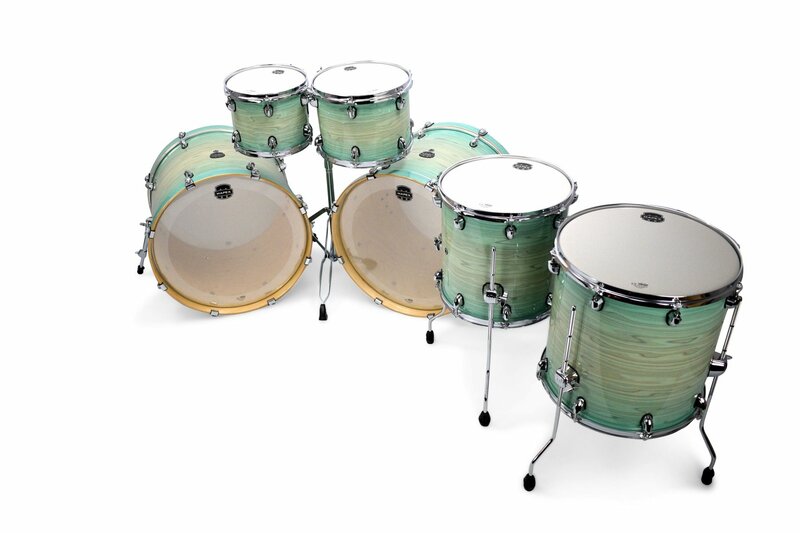 *Please Note: Snare drum and Stands are not included. 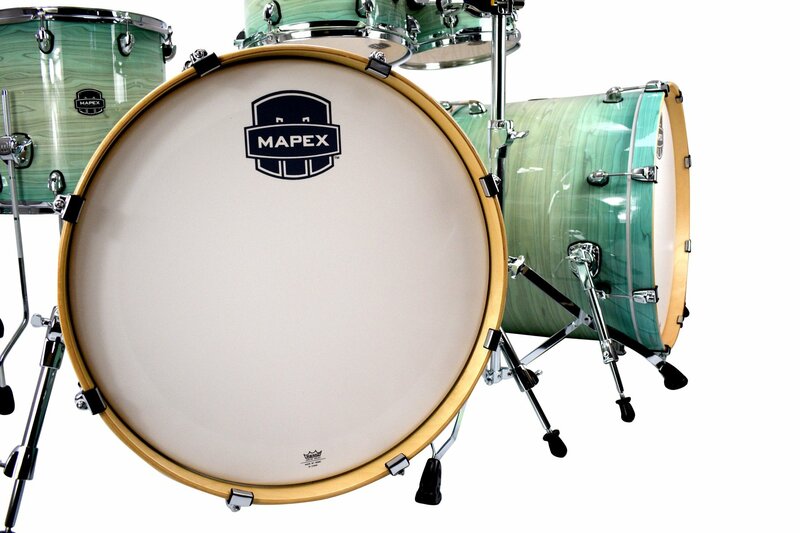 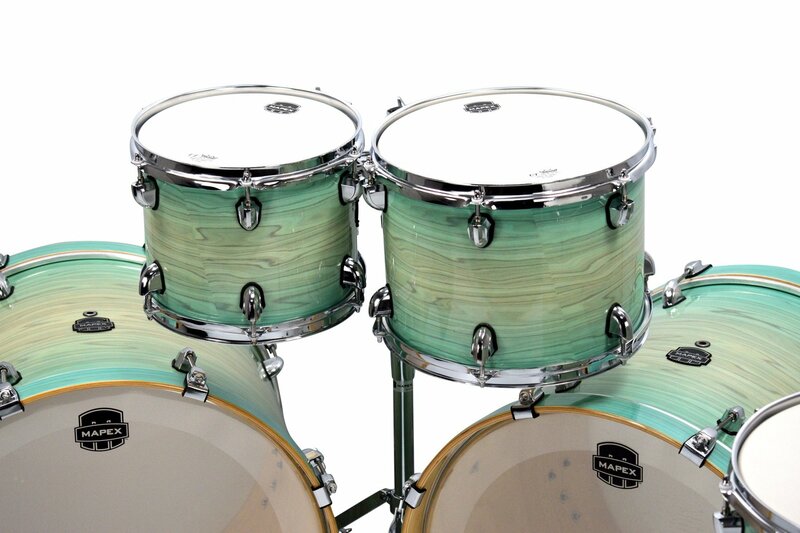 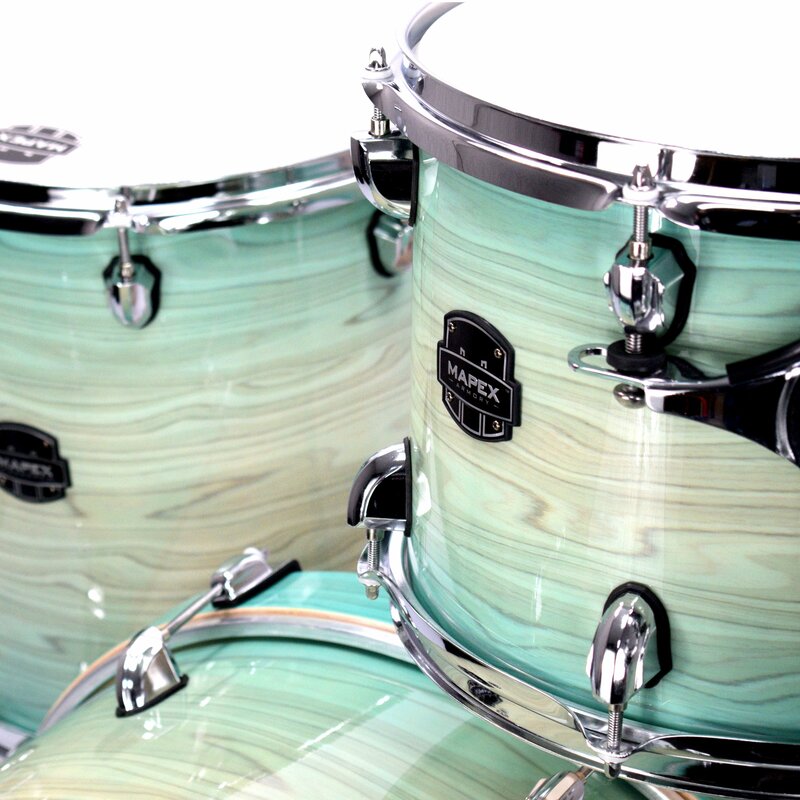 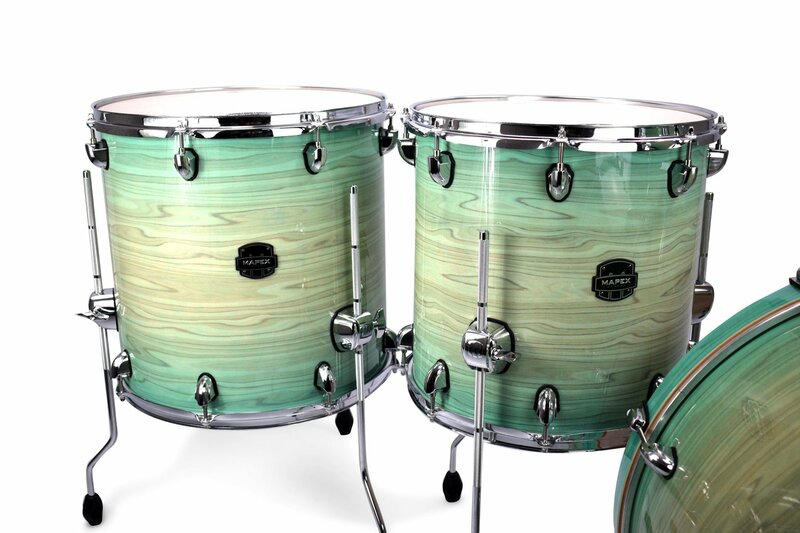 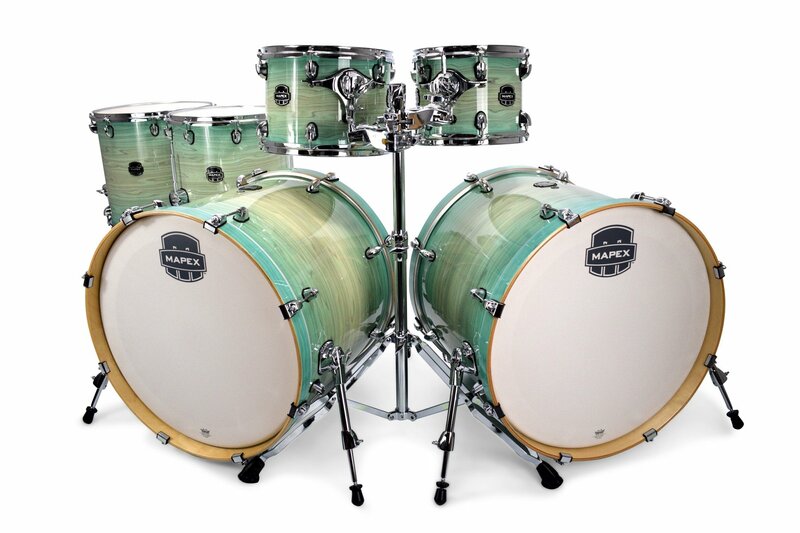 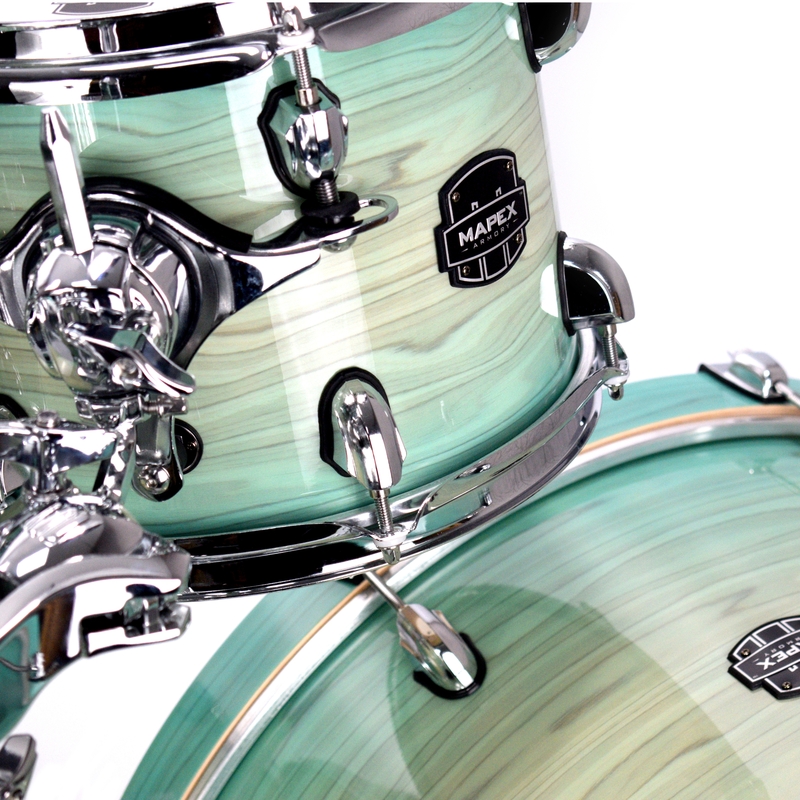 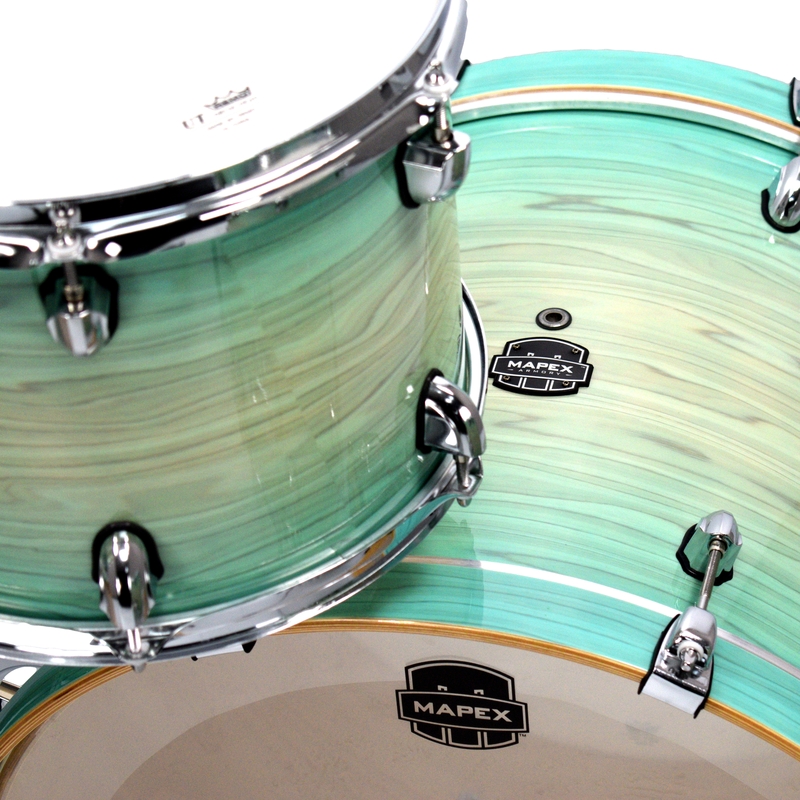 Mapex introduce the Armory Snare Drum Series, which includes FIVE drums, each with their own unique sonic personality and look.